The perfect gift for a farm girl. So what’s the big deal? What kind of art could a cow vet make? Why is Dairy Carrie interrupting our afternoon for one more thing? Answer, because I can and you clicked on the link to get here so I don’t want to hear it! This is my charm bracelet from CowArtAndMore.com, I got this at this year’s World Dairy Expo from Kathy after Norma won the Alltech photo contest. It is not your granny’s charm bracelet! So far I have the cow charm, as you can see and I also have the ear tag charm. It’s not on my bracelet yet because I am going to have in engraved with Norma’s name and number. I have my eye on a few of the other charms, like this one, that Kathy makes and I am sure that the farm gal on your Christmas gift would go nuts over one of these charm bracelets. How stinkin’ cute is this!?!?! Look at the detail on this cow, it’s anatomically correct! It’s like someone made this that knows how dairy cows are supposed to look! So maybe you’re not a jewelry kind of person. You should still check out CowArtAndMore.com because she has all kinds of cow themed art from other artists. Cow themed prints, purses, stained glass, iPhone covers… I mean she really has everything you need to scream “I LOVE COWS” without ever saying a word. This is the CowArtAndMore.com booth at World Dairy Expo. Check out those prints! So here is the best part, despite the fact that Kathy could hate me forever for leaving her off yesterday’s list, she has given me a special deal for all of you. If you order $25 of merchandise from her website she will give you $5 off! 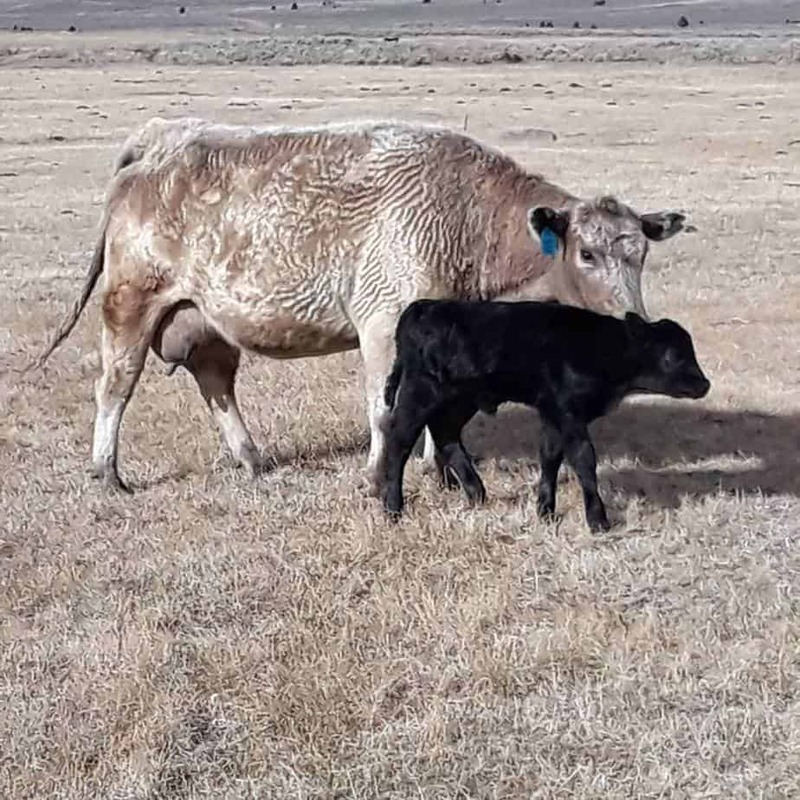 All you have to do is enter the best coupon code I have ever seen dairycarrierocks at the check out and it will take the $5 off your total. Now of course this doesn’t apply to sale items, a girl/cow vet/artist has to make a buck too! And you have to order before 12/31/12 because that’s the rules. So go and check out CowArtAndMore.com, support a small business and a super cool person. Happy shopping! « My favorite things. The ultimate Christmas gift giving guide for real people. 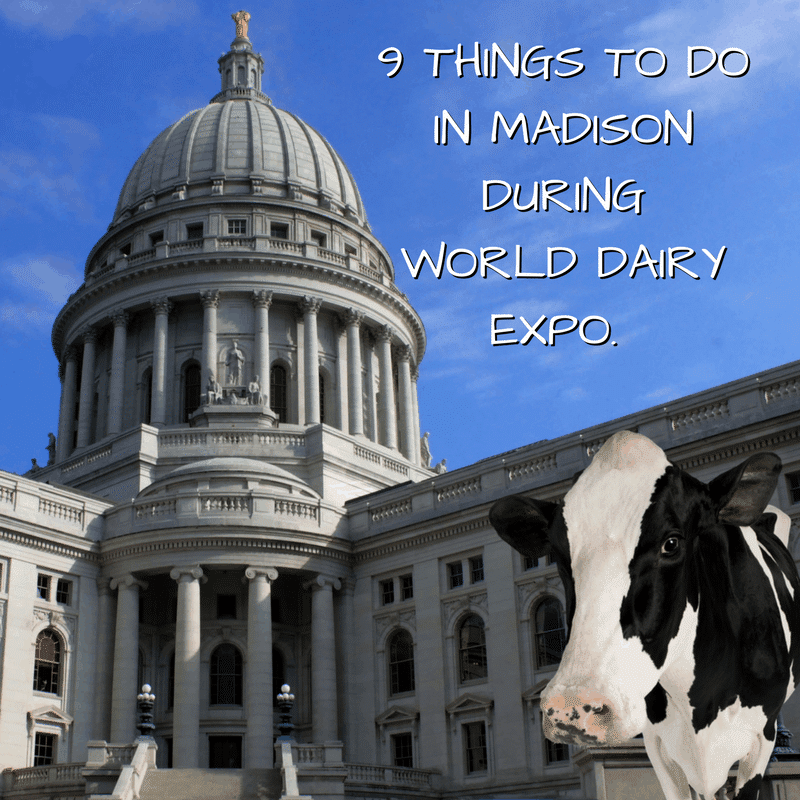 9 Things to do in Madison During World Dairy Expo. 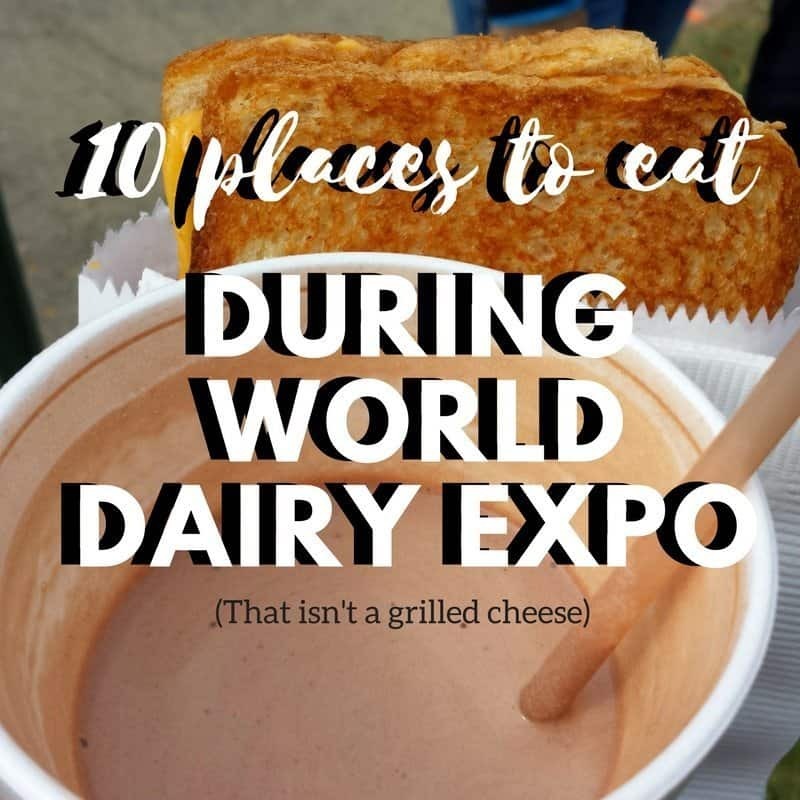 10 Places to Eat in Madison During World Dairy Expo (or Anytime). 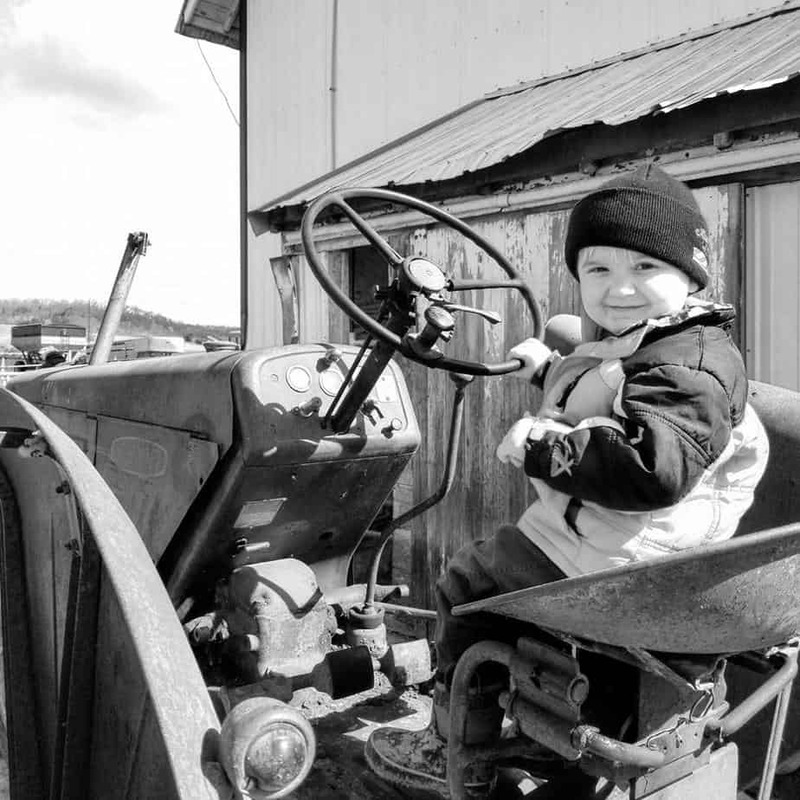 5 Comments on The perfect gift for a farm girl. Definately going to check it out! I love the little barn charm she has !! Saw them all in person at Expo. Very high quality !